Are you dreaming about that family holiday? And wondering how you can find ways to save money for your holiday? If so, check out my Top 10 tips on how to save money for your dream holiday. Start a spreadsheet of all outgoing and incoming payments and work out where you can save money. Sometimes having it all in front of you makes it easier to see where you are wasting money. Start a “holiday fund” savings bank account. I set up automatic weekly withdrawals from my normal account, and it goes straight into my “holiday fund”. Cook at home instead of eating takeaway meals. For an average family of 6, takeaway can cost between $30-$60 just for one meal. Plan your holiday way in advance! I’m talking like at least 1-2 years ahead. This not only allows lots of time to save, but it also enables you to find the best deals and sales. Sell any unused household items, baby goods and clothes on Gumtree or eBay. You will be amazing at just how much stuff you have that you can get rid of and how much money you can make. Start meal planning. Meal planning is an excellent way to save when buying groceries. Having your meals planned out in advance eliminates those extra trips to the shop that add up. Start a coin jar or money box. We did this for all our coins, and when we cashed it, we had saved just over $800 in spare change. Get your partner and kids onboard. Once you have the family onboard, it makes it easier to save and cut family spending. Try and do free activities with the kids or family. I know if we go to the movies it can easily cost us $80+ just for our family to see one film. Don’t just book any holiday – get one on sale or book at sale time. 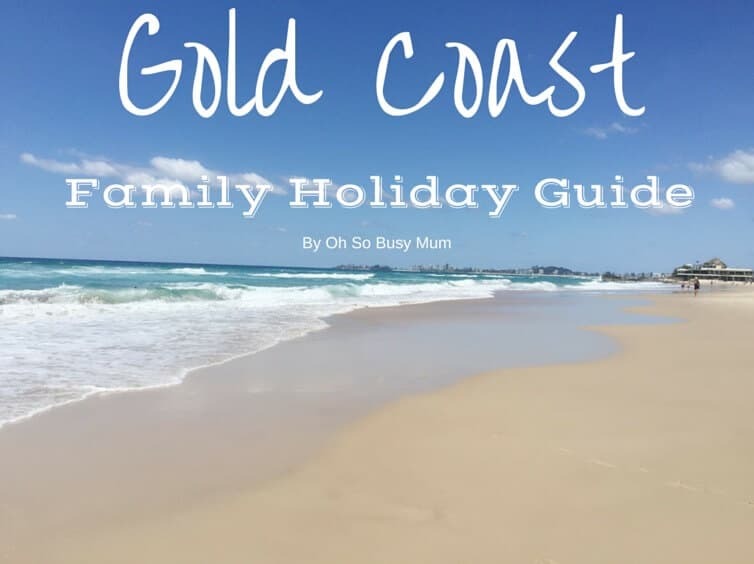 Check out my Planning Your Family Holiday for tips on how to plan the perfect holiday. Thanks for sharing these tips. We love holidays and want to travel more, so we need to start saving! Research loyalty programs and make one work for you….eg Flybuys. If you are very good at money managing link this to a credit card to double the points every time you shop. BUT make sure you pay credit card completely EVERY month. Use triple point vouchers for big shops etc. Then cash points in for accommodation or tickets to theme parks. You really can make these programs work for YOU. Shop at Op Shops…it is amazing what you can find..great quality, some even new and supporting a charity at the same time. Plan ahead for Christmas…many toys, games, books can be found at Op Shops.